"He has tried four or five times to set up a meeting with me. I told him I will be available on September 2 at 14:30," said Uli Hoeness. 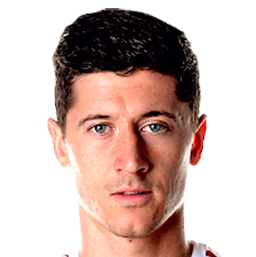 Robert Lewandowski’s name has been linked, summer after summer, with Real Madrid. 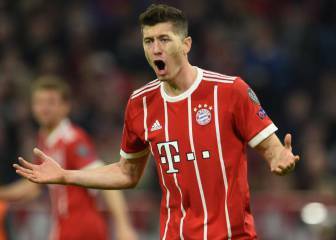 And the Bayern Munich striker tried to shake things up this winter in a bid to make the move a reality, changing his agent and putting his future in the hands of Pini Zahavi, who was involved in the deal to take Neymar to PSG from Barcelona. 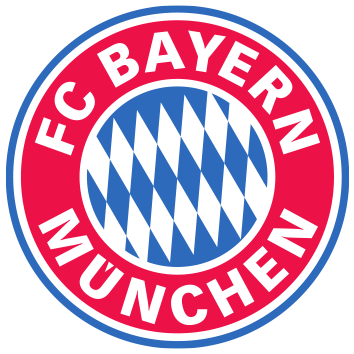 However, Bayern are doing everything in their power to resist. 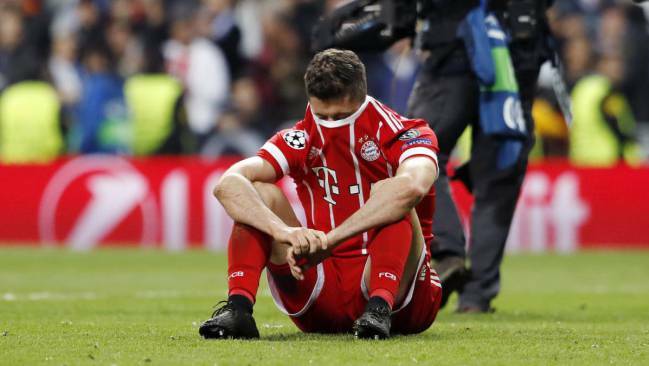 “Not even for 150 million euros” slammed Karl-Heinz Rummenigge. Bayern’s bosses have decided to stand strong in the face of any move for their Polish striker and to avoid the possibility of even being tempted, they are actively avoiding any meeting with Zahavi. 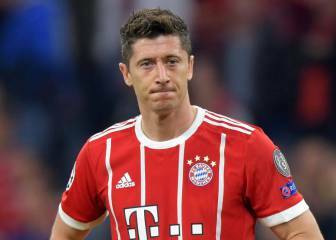 Hoeness’ desire may have to wait though, after Lewandowski signed a new deal with Zahavi running until 2020. 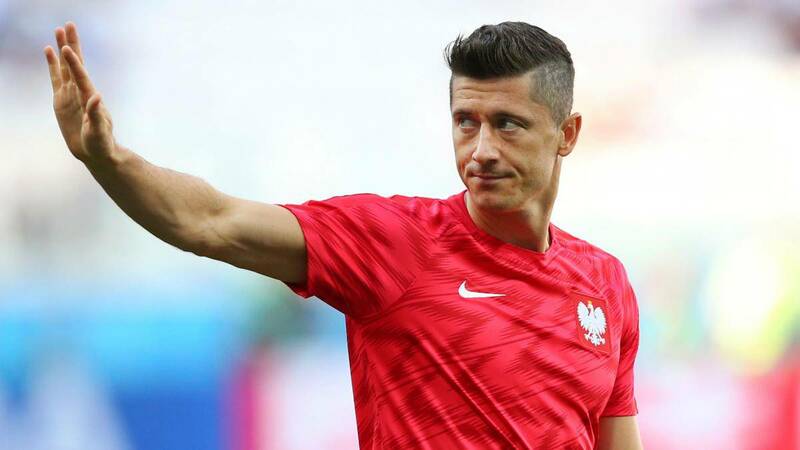 The Poland striker is under contract at the Allianz Arena until 2021, when he will be approaching his 33rd birthday.